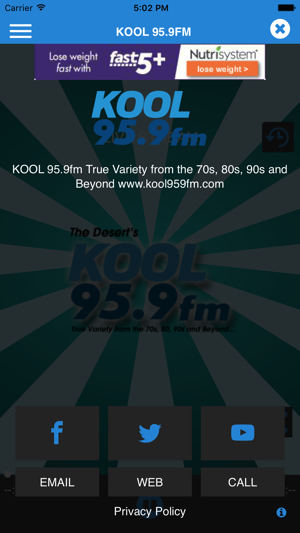 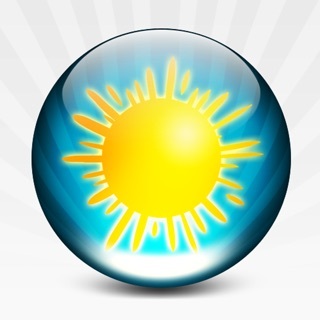 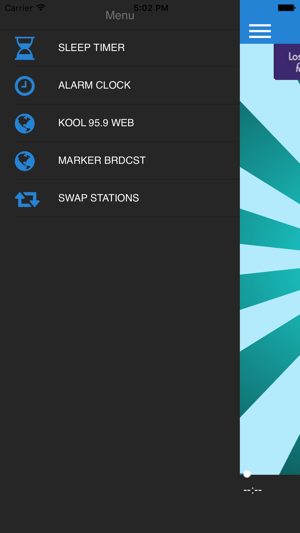 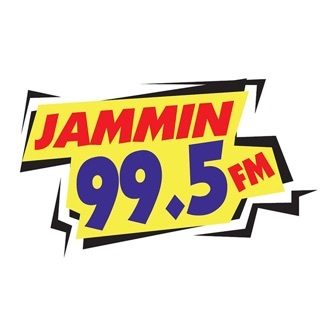 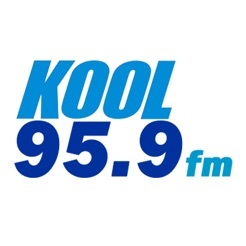 KOOL 95.9FM Palm Springs Live Stream for Smart Phones True Variety from the 70s, 80s,90s and Beyond. 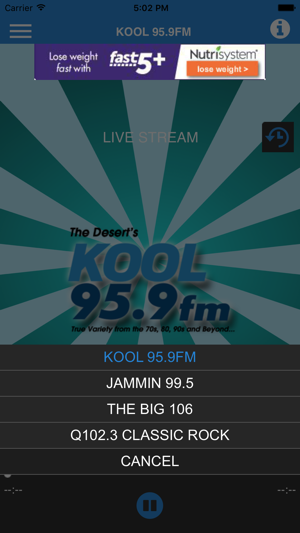 Download our app to your iPhone. 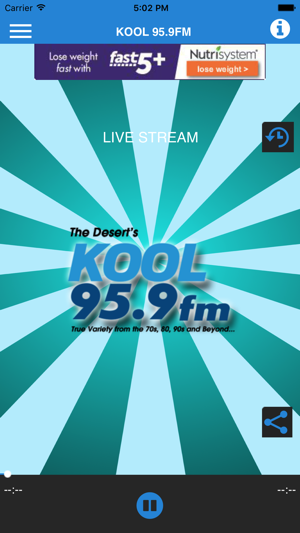 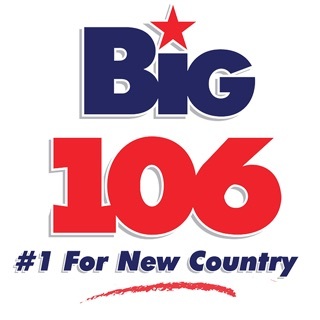 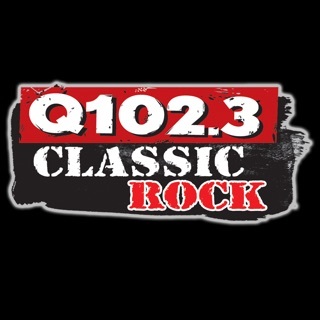 LISTEN TO COACHELLA VALLEY'S STATION FOR MORE SONGS IN A ROW, ALL DAY, ALL NIGHT.